A lynx is any of the four species within the Lynx genus of medium-sized wild cats. The name “lynx” originated in Middle English via Latin from the Greek word λύγξ, derived from the Indo-European root leuk- (“light, brightness”) in reference to the luminescence of its reflective eyes. A lynx’s keen vision earns this cat legendary status in the myths of many cultures. In Greek, Norse, and North American myths, the lynx sees what others can’t, and its role is revealing hidden truths. The lynx is known by the tuft of black hair on the tips of its ears and its short or bobbed tail. In fact, one species of lynx is called a bobcat! 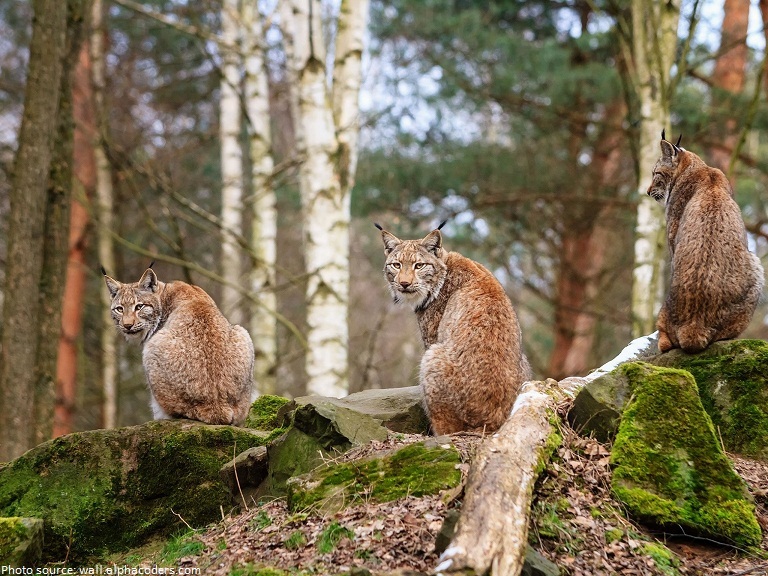 The four species of lynx are: Canadian, Eurasian, Iberian (or Spanish) lynx and the bobcat. The Canadian lynx live in Canada and also in the northern US, including Alaska, this cat is also known as the North American lynx. 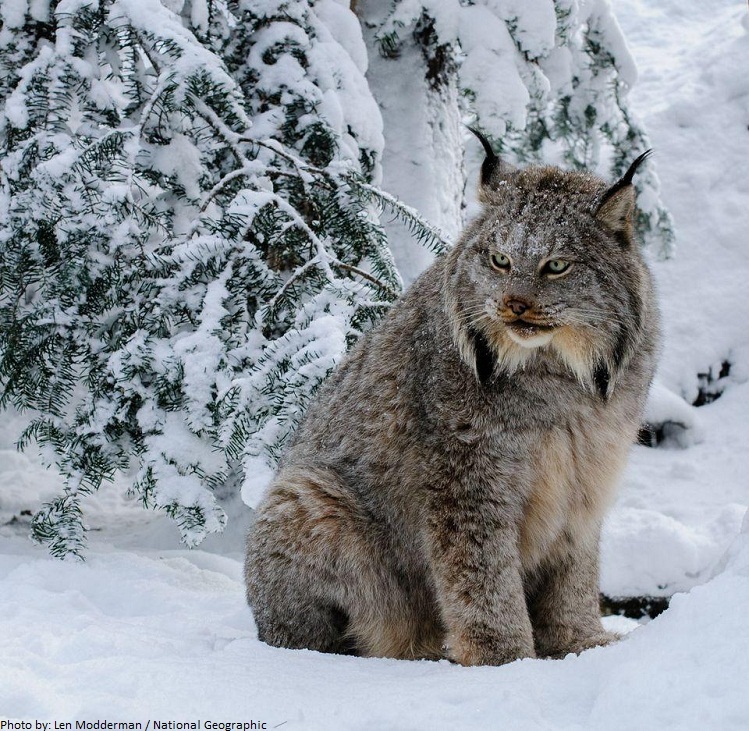 It has extremely thick, light brown or gray fur with light black spots.Features unique to the Canadian lynx include a black tail tip and huge paws with long, thick fur to keep the cat’s toes warm in the winter. 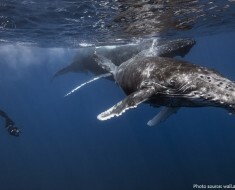 It can spread its toes out wide like snowshoes for walking in soft snow. 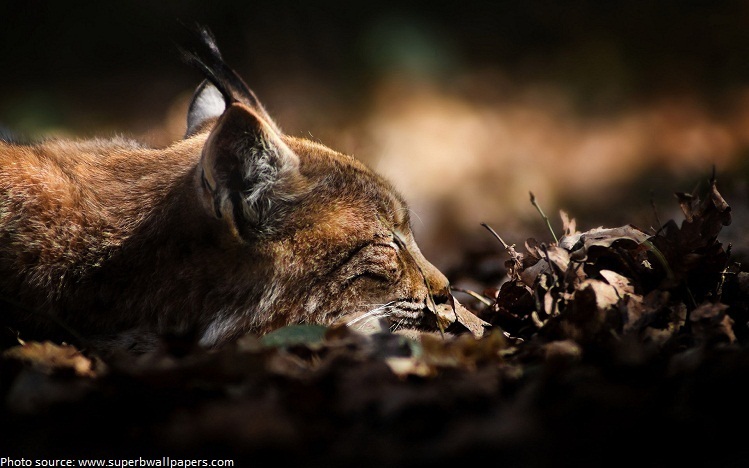 The Eurasian lynx is the most numerous of the lynx species and the most widespread, currently found in 46 countries in Europe, northern Asia, and the Middle East! 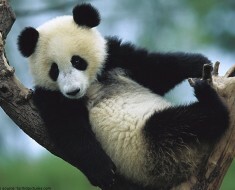 It has long, thick, light-colored fur that is silky in the winter and shorter, thinner, and darker-colored in the summer. Large paws with fur on the soles give Eurasian lynx traction;long legs also help when walking in deep snow. 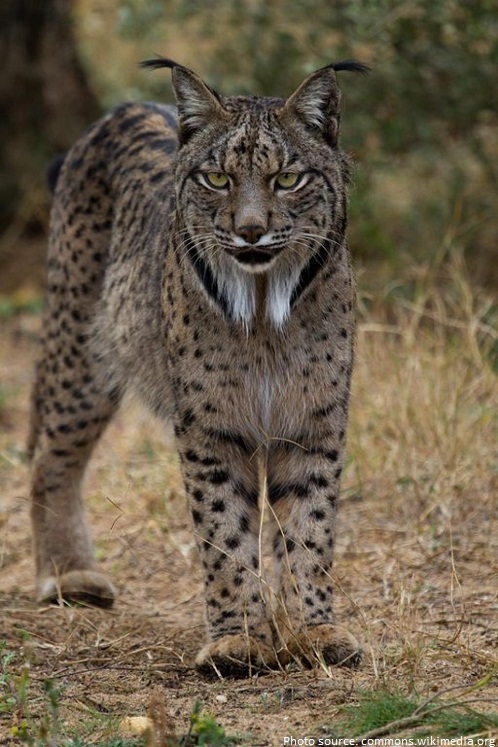 The most rare of the lynx and possibly the rarest of all cats, the Iberian lynx is found in Spain and Portugal only.It is about half the size of the Eurasian lynx and has the most spots on its coat. 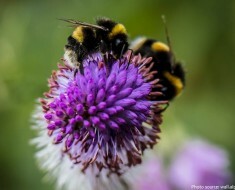 Its hair is short and coarse for the milder Mediterranean climate. Bobcats are found throughout North America from southern Canada to southern Mexico. 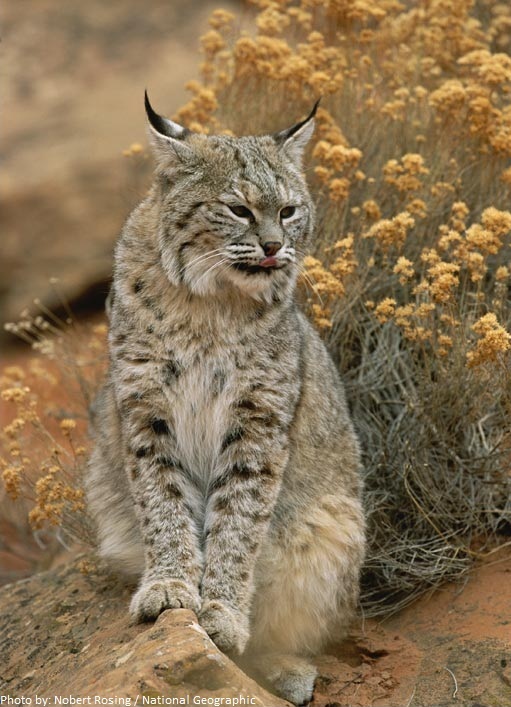 The bobcat is known by lots of names: wildcat, bay lynx, and lynx cat. Bobcats look very similar to Canadian lynx. But bobcats have smaller feet and don’t have the furry soles of the other lynx, so they are not as well equipped to live in areas of heavy snow. The shortest lynx is the bobcat, which is 65 to 105 centimeters (26 to 41 inches) long. The lightest lynx is the Canadian lynx, which weighs from 5 to 17 kilograms (11 to 37 pounds). Lynx lifespan up to 17 years in the wild and up to 26 years in captivity. The lynx is usually solitary, although a small group of lynx may travel and hunt together occasionally. Lynx, like other cats, are carnivores, which means they only eat meat. 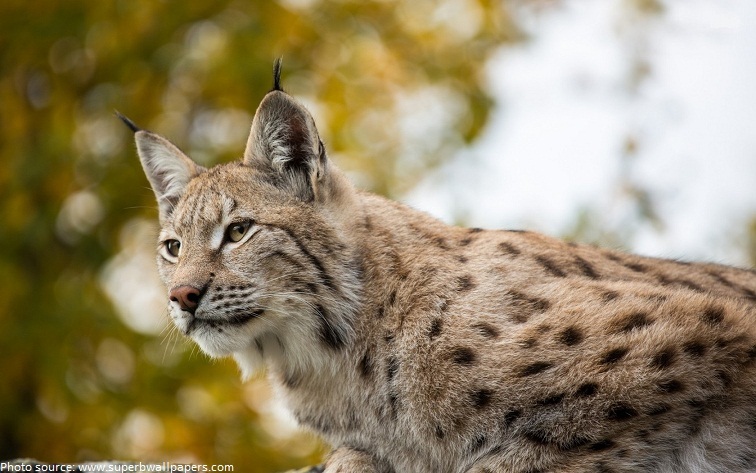 Thanks to excellent sense of hearing, lynx can easily locate the prey. The lynx is a stalk-and-ambush hunter. Canada lynx eat mice, squirrels, and birds, but prefer the snowshoe hare.Eurasian lynx hunt deer and other larger prey in addition to small animals.The Iberian lynx mostly depends on wild rabbits to feed, but it will also eat ducks, young deer and partridges if rabbit densities are low.The Bobcat preys on rabbits and hares. 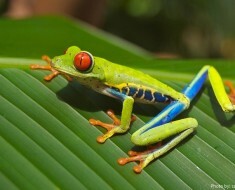 However it will also hunt anything from Insects to deer. Lynx hunt mainly at night, especially in areas near people, and their peak activity periods are at dawn and dusk. During the day, they usually hide and sleep in secluded haunts such as rock crevices, caves, or thick tangles of fallen trees and brush. 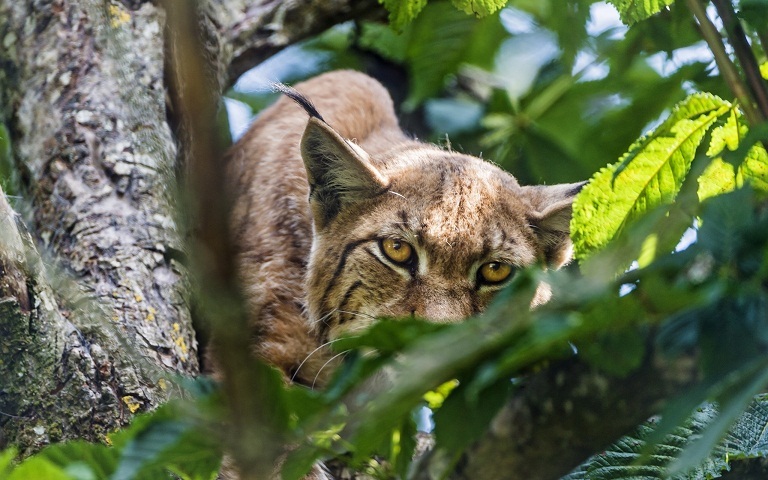 Although the lynx is a ground mammal, lynx are often known to climb trees or swim in order to catch their prey. Lynx is very vocal animal. 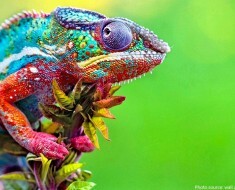 It can produce cat-like meows, purrs and hisses. 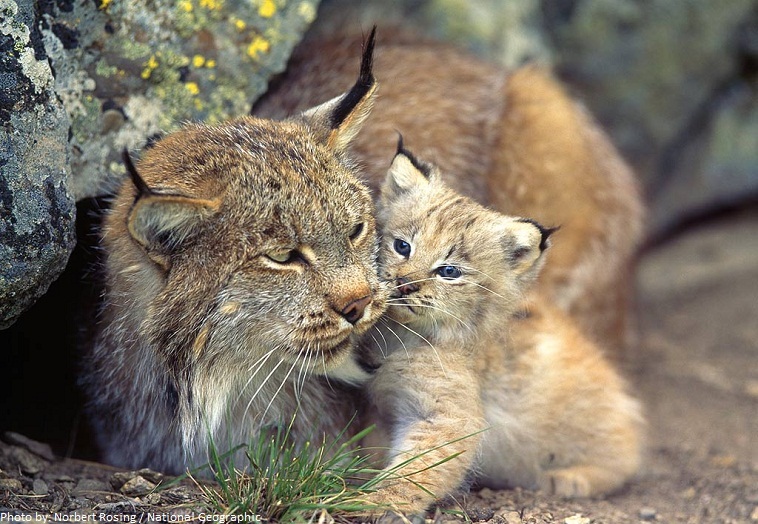 A mother lynx often purrs while nursing or cleaning her kittens. Mating takes place in the late winter and once a year the female gives birth to between 1 and 4 kittens.The gestation time of the lynx is about 70 days. Lynx kittens are usually born in the early spring in dens that are found under fallen tree branches, large tree roots, rock piles or in caves. Lynx kittens nurse for 4 to 5 months, and during the last few weeks of nursing, they also start eating solid food. Young lynx can fend for themselves at the age of 10 months, but they usually hang out with their mother for up to a year and don’t reach adult size until they are 2 years old. Sometimes siblings that have just left their mother travel and hunt together for several months before going their separate ways. Predators of the lynx include pumas, wolves and coyotes, but humans are the biggest threat of all. The Iberian lynx is the world’s most endangered feline species. 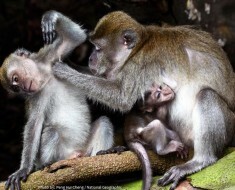 There are real fears that it may soon become the first cat species to become extinct for at least 2,000 years. Lynx have hair on the underside of their broad paws provides traction on slippery surfaces. An exception is the bobcat. All lynx have tufts, but their purpose isn’t completely clear. 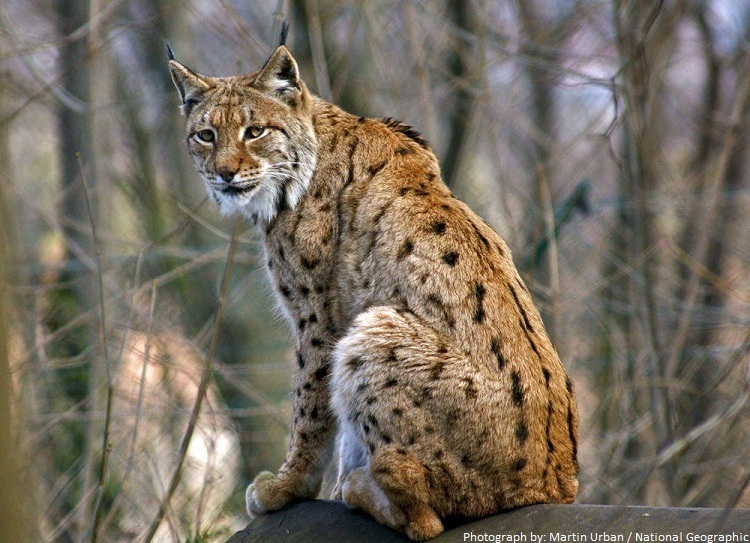 Some scientists think a lynx uses them like whiskers to detect things above its head. Others think the cluster of hairs enhances the cat’s hearing. The Lynx constellation was so named because it was said to take the keen eyes of a lynx to see it. The Catskill Mountains in New York were possibly named after the bobcat, a resident of the region.